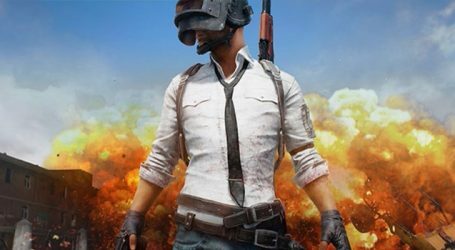 Gujarat government issued a circular asking district authorities to ensure a ban on the online multiplayer game PlayerUnknown’s Battlegrounds, popularly called PUBG. The state primary education department’s circular was issued after a recommendation by the Gujarat State Commission for Protection of Child Rights, said officials. The circular directed District Primary Education Officers to take necessary steps to enforce a ban on the game in primary schools. It said the ban was necessary as children were getting addicted to the game and it was “adversely affecting their studies”. 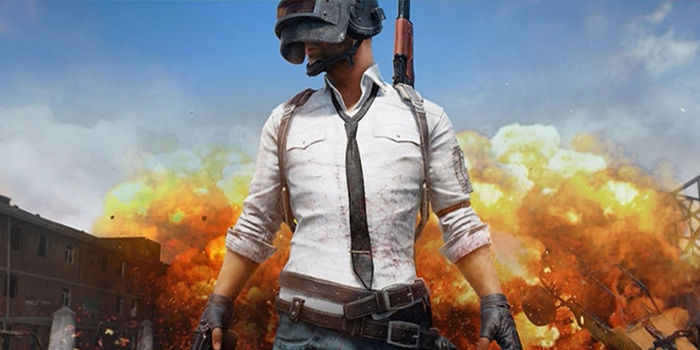 While it is not known which version of the game the government is referring to, it is in most likely banning PUBG Mobile and not the console or PC versions of the PUBG. PUBG was blamed for poor exam results in the state of Jammu and Kashmir by a student body. Called the Jammu and Kashmir Students Association, the body had asked Jammu and Kashmir Governor Satya Pal Naik to ban the game immediately.